Shenzhen Adition Audio Science & Technology Co. Ltd.
Home/Shenzhen Adition Audio Science & Technology Co. Ltd.
Shenzhen Adition Audio Science & Technology Co. Ltd. founded at 1997 in Shenzhen, China, is a professional consumer electronics supplier. 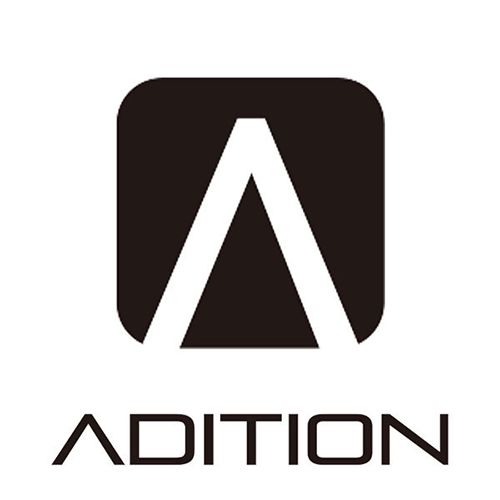 Adition engaged is design, research, development, manufacture and sales of consumer electronic products and wearable industril solutions. By accumulation of 18 years industry experience, Adition has obtain the market and success to establish a strong footpint in overseas markets, we aim to provide wonderful, easily use and good quality products to every customer.